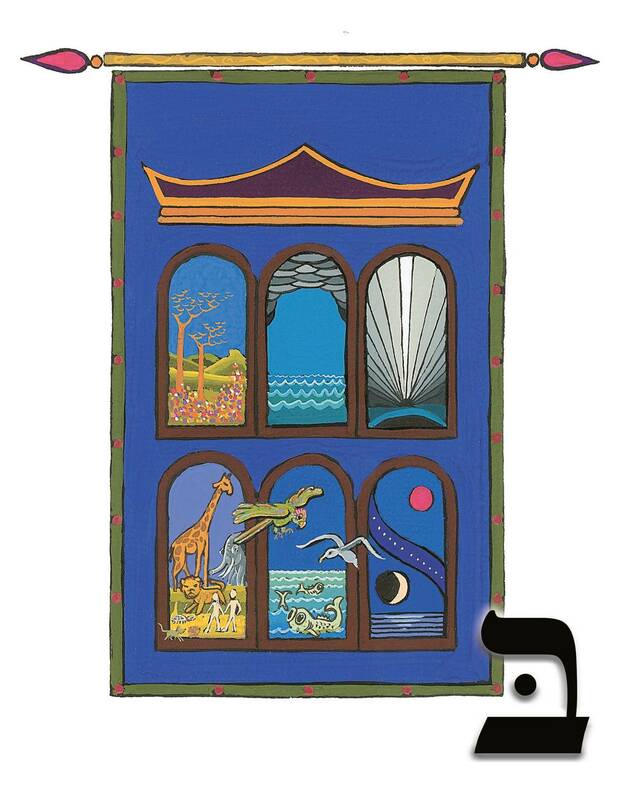 This poster set is used for both The Marilyn Price & Friends Present the Alphabet from Alef to Tav and Journeys Through the Alef Bet. 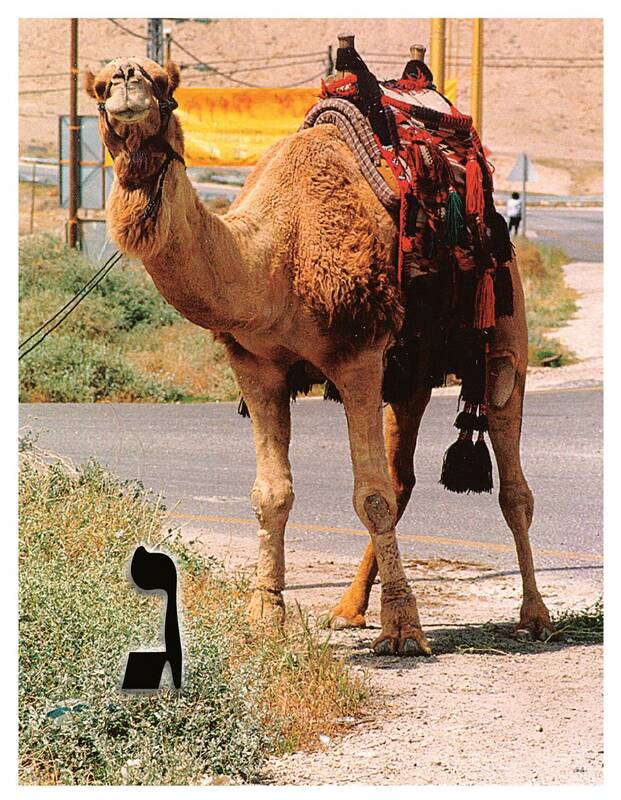 Vocabulary Posters help students master the 92 Jewish vocabulary words. 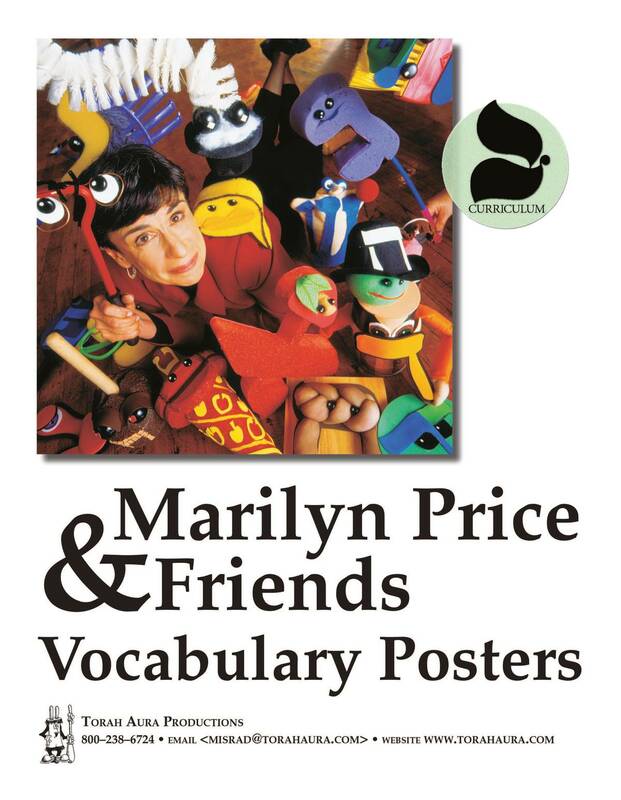 Each poster has the Hebrew letter and a photograph of the vocabulary word as used in the pre-primer. These 8 1/2 by 11 posters also make great wall decorations!